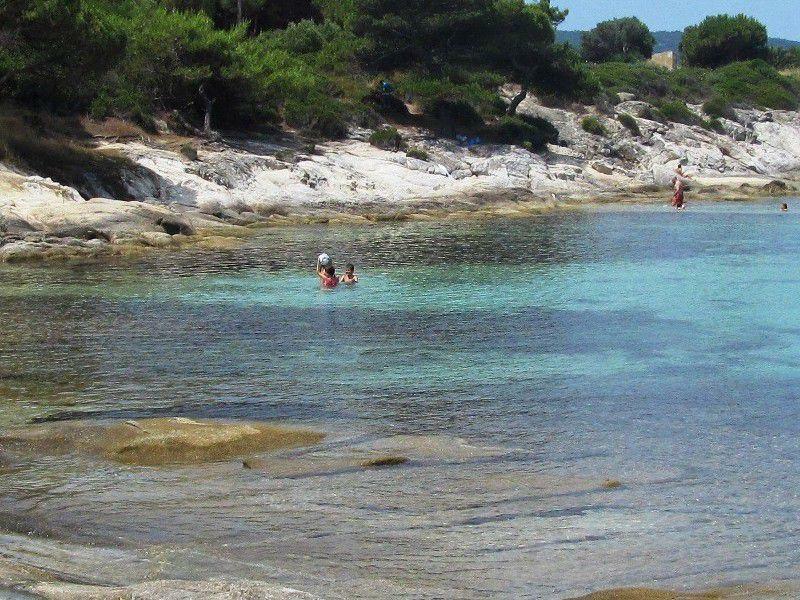 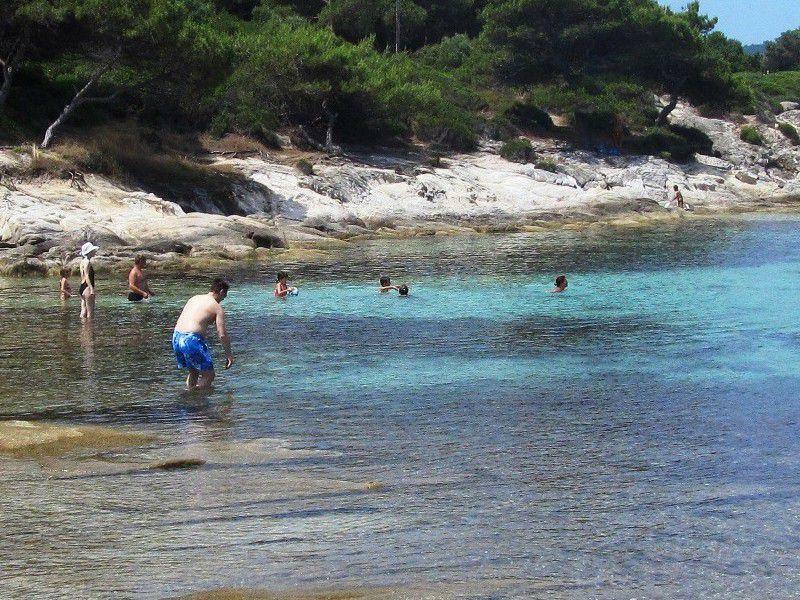 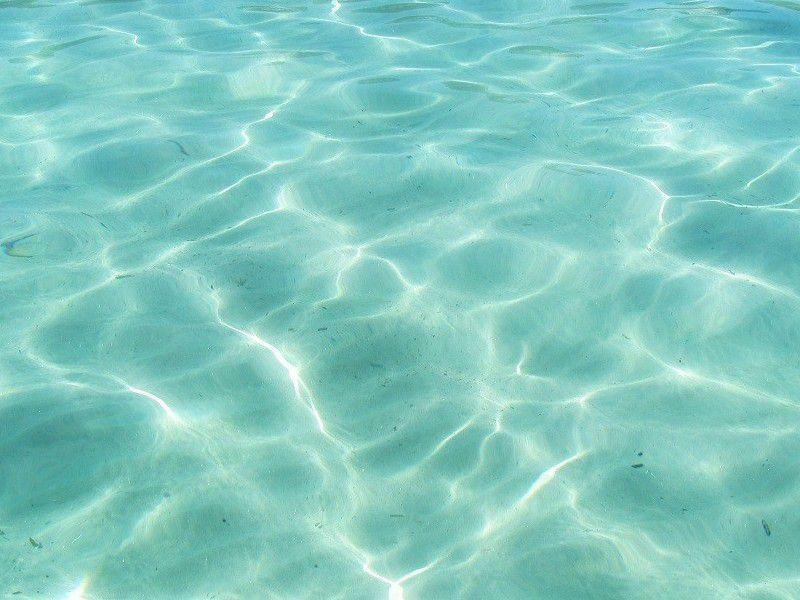 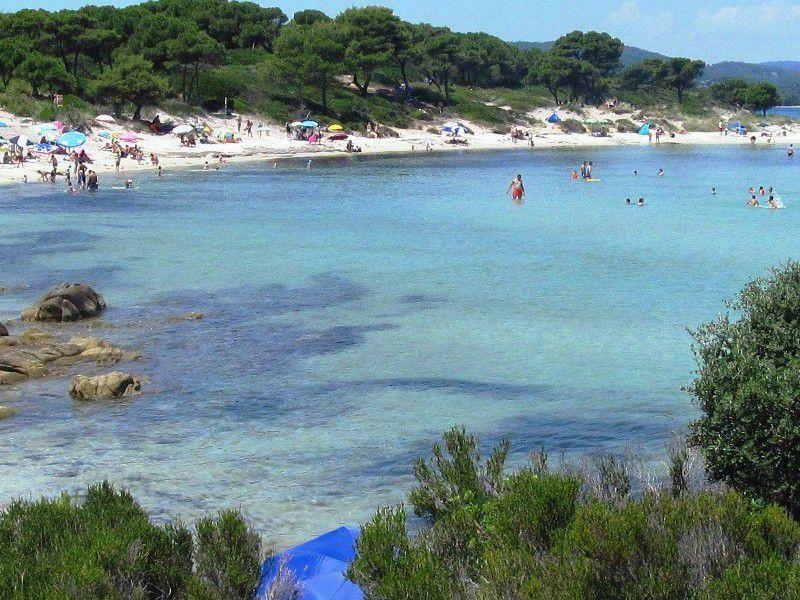 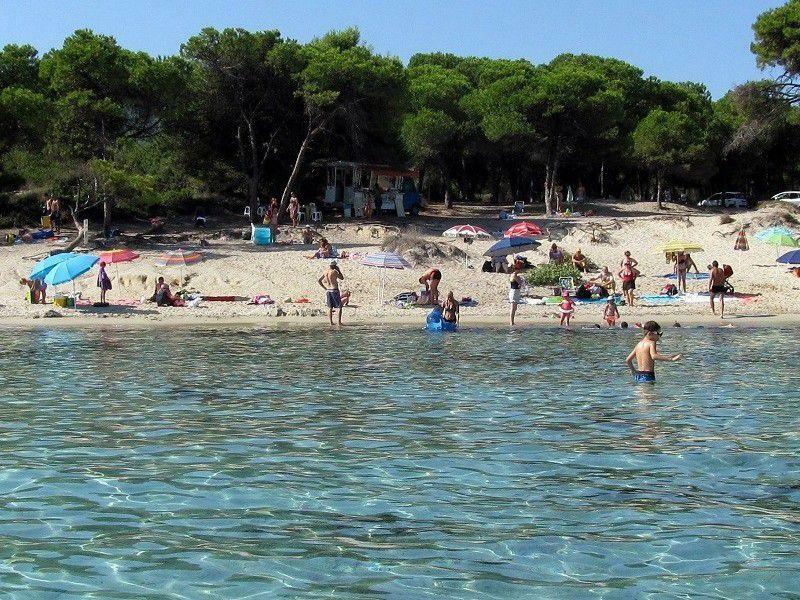 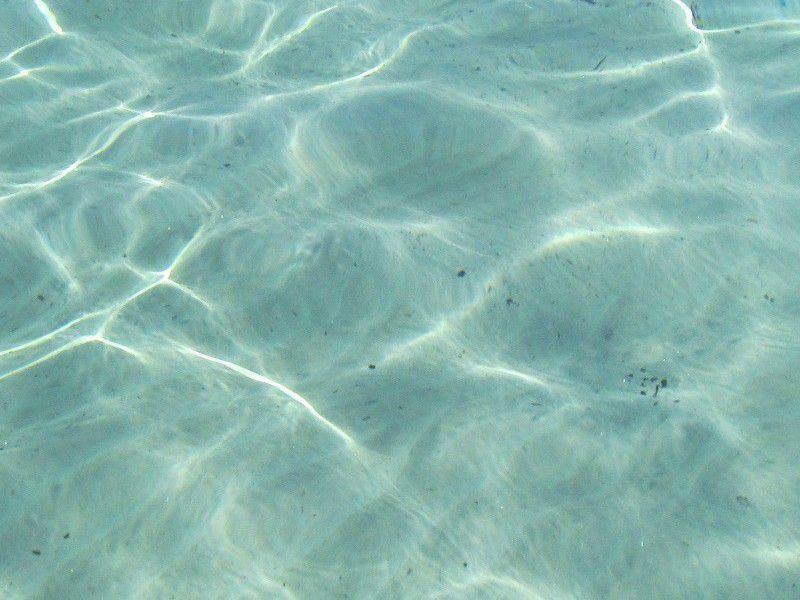 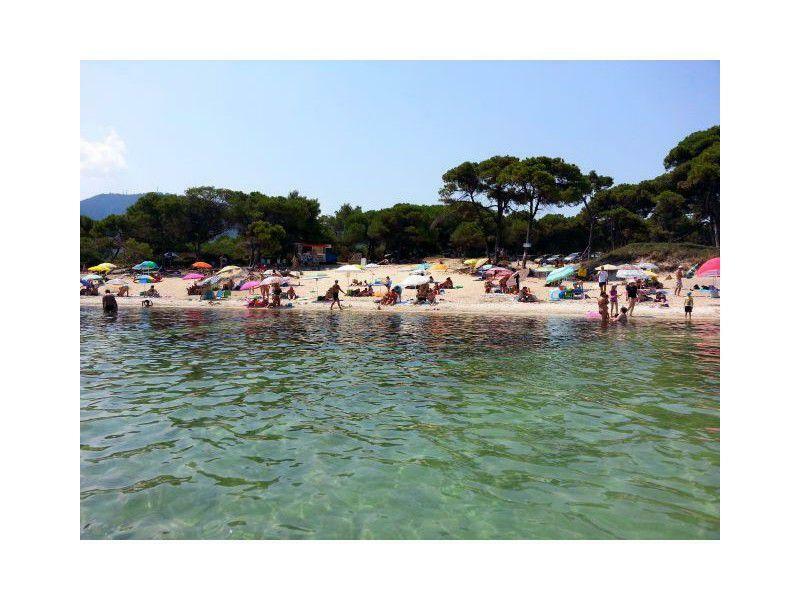 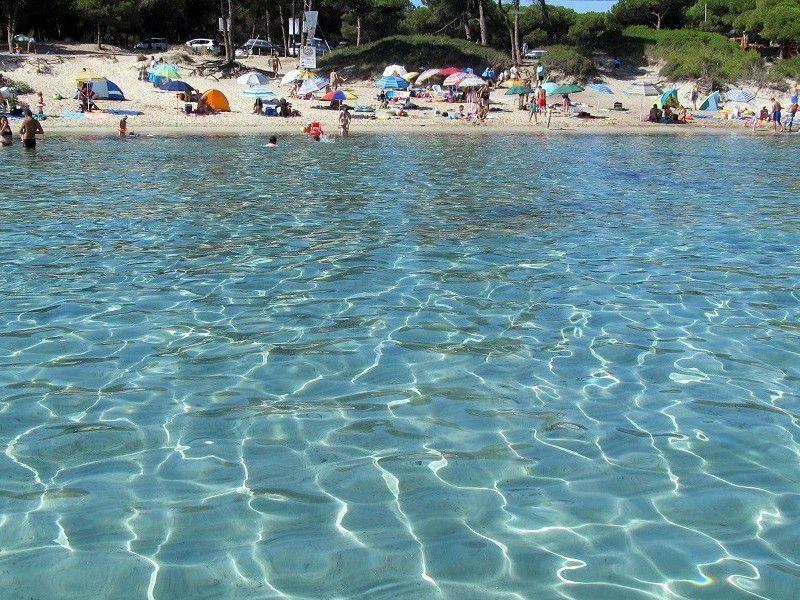 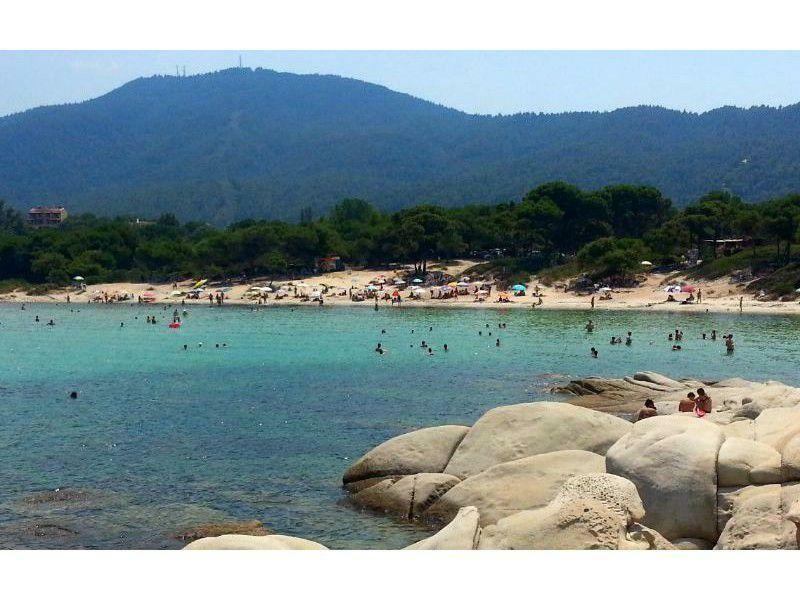 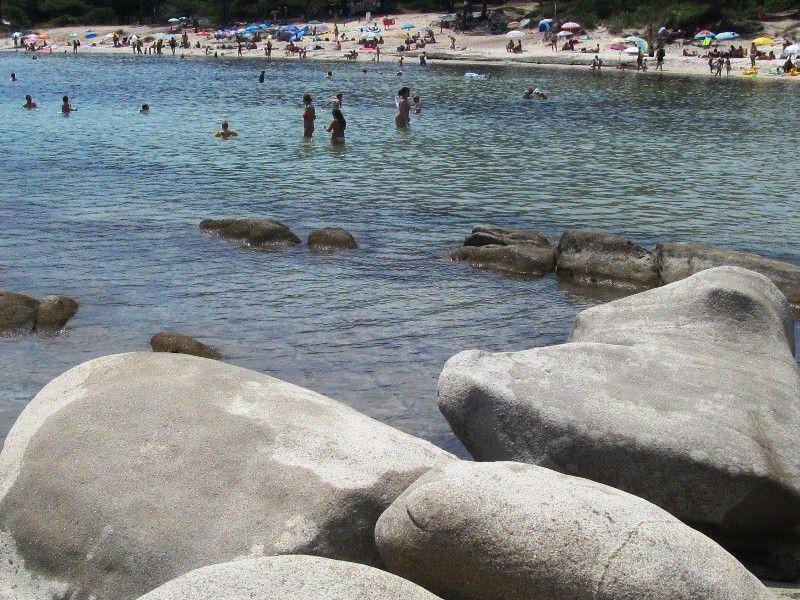 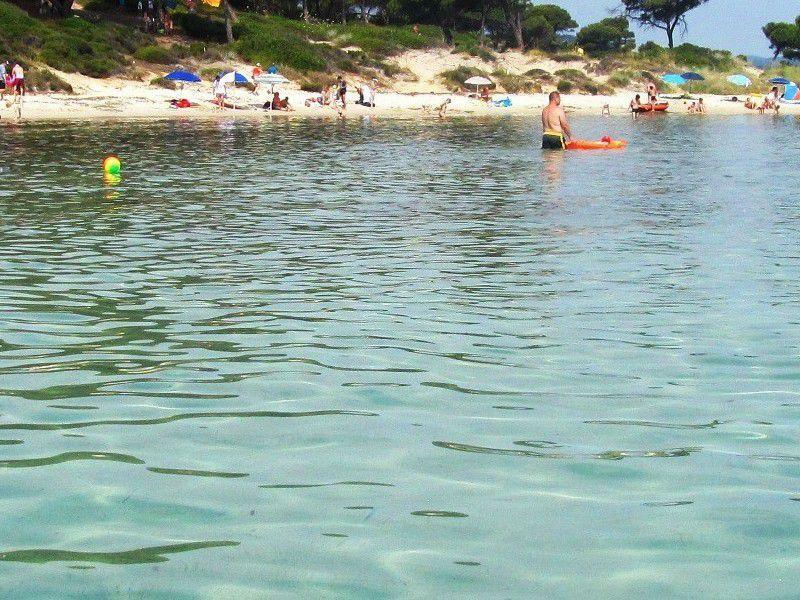 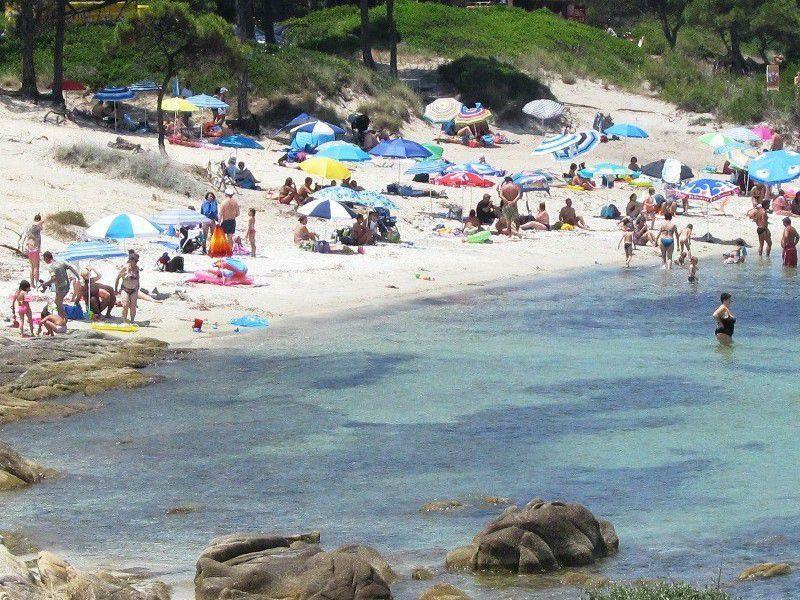 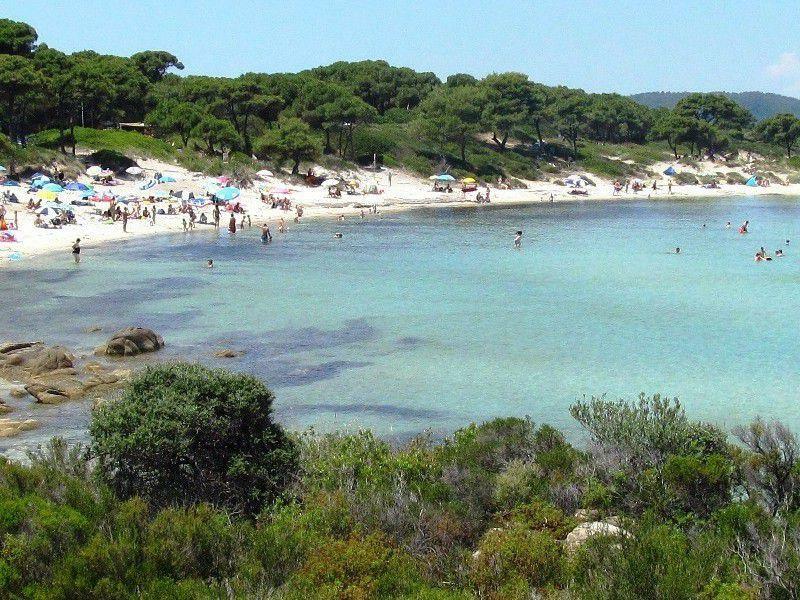 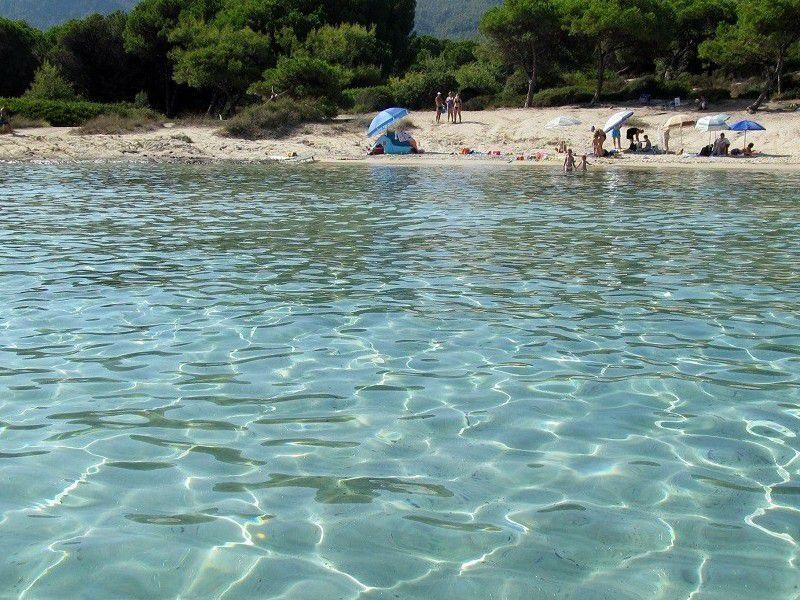 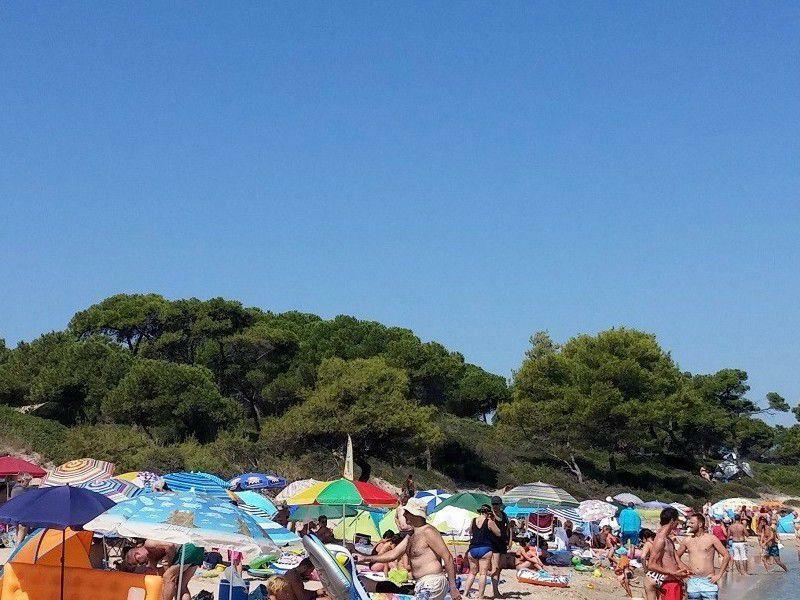 Blue-green clear waters, clear sandy beaches and pine trees that reach the sea, what you see, a picture of unparalleled beauty is Karydi Beach in Vourvourou. 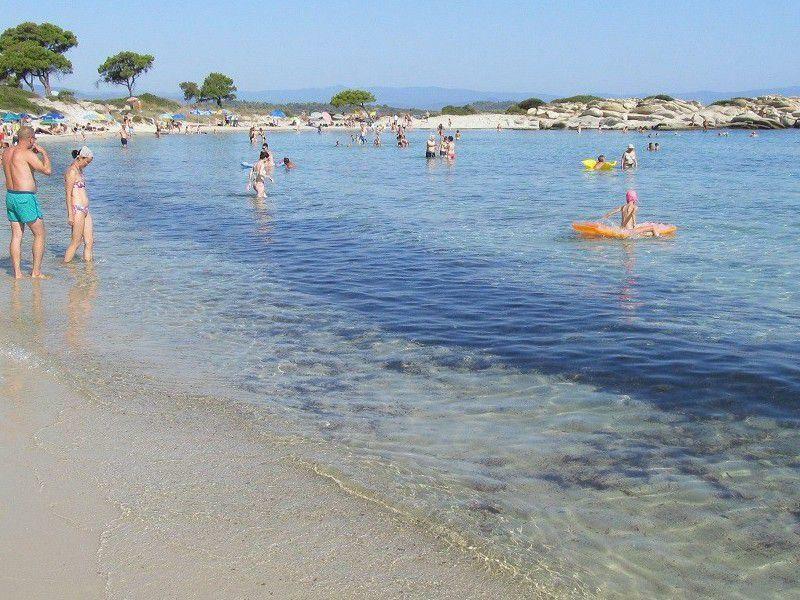 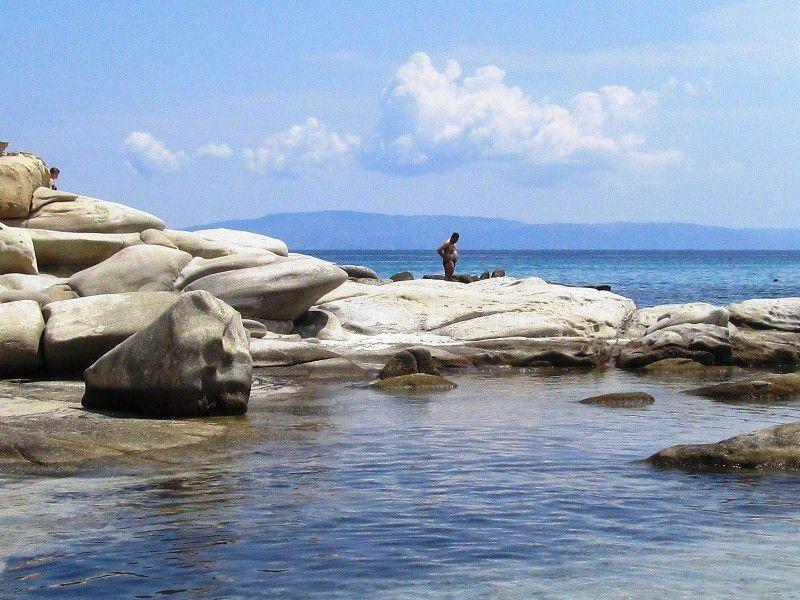 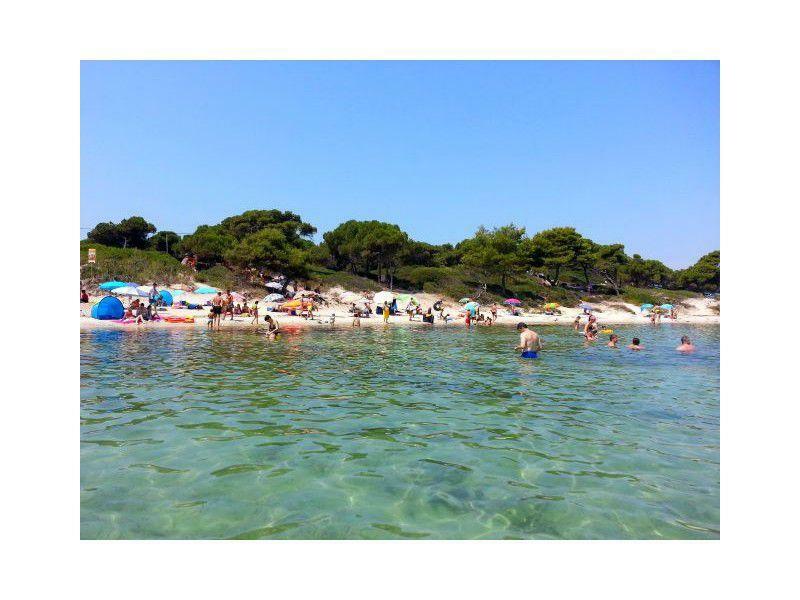 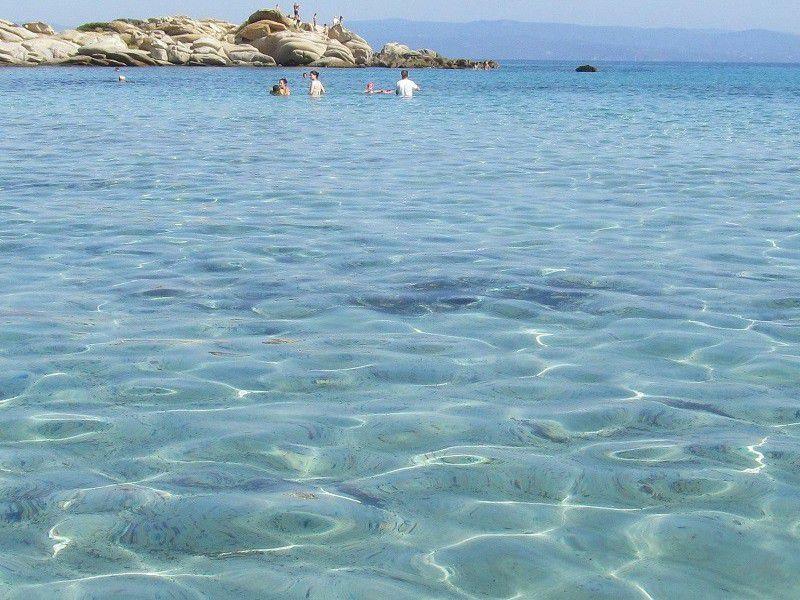 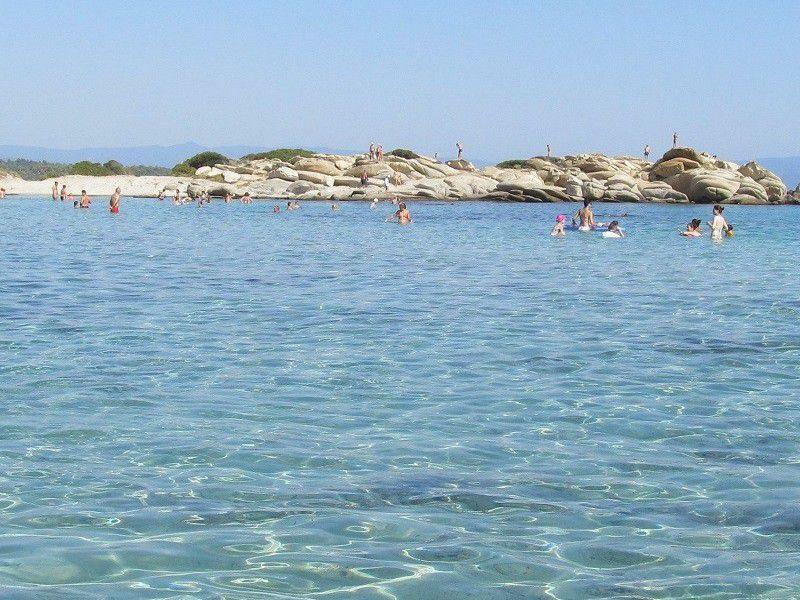 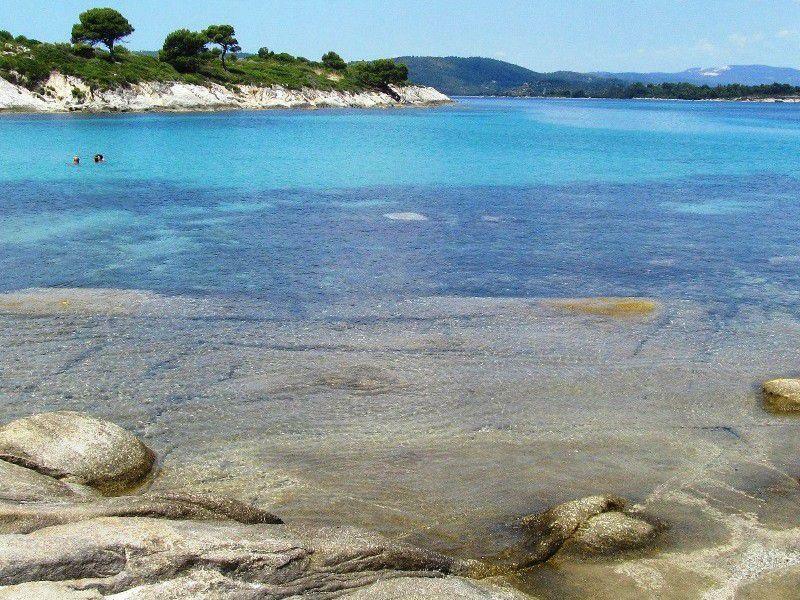 The small islands unfold in front of you and make up a picturesque picture of the place that can not be forgotten, so Vourvourou is one of the most popular summer destinations in Halkidiki. 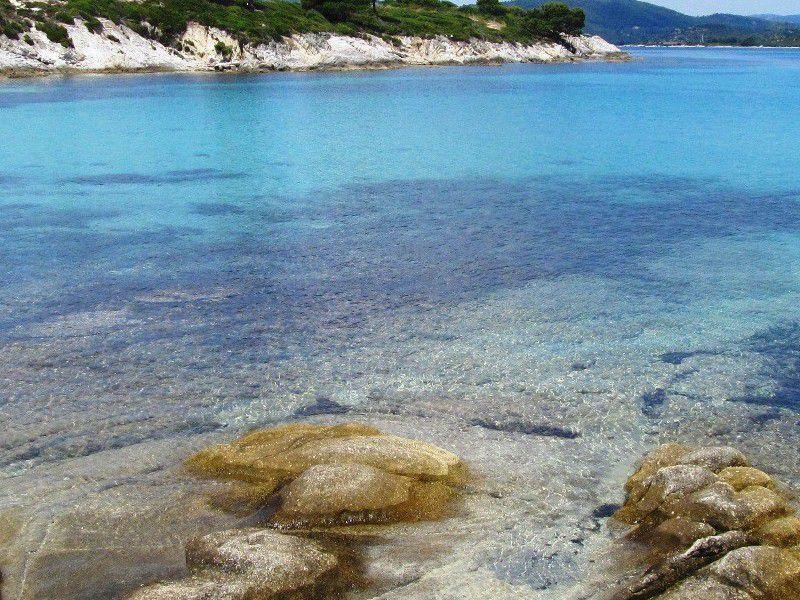 Here in Vourvourou you can find the accommodation that suits your tastes and enjoy the Mediterranean cuisine and fresh fish in the picturesque taverns of the area. 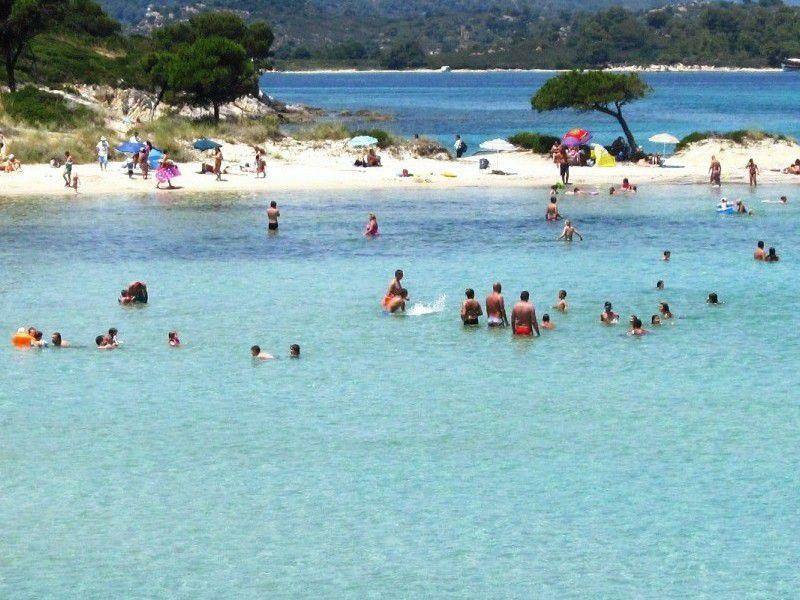 So here in Karidi, the beach with the blue-green waters, the white sand and the pine trees that reach the beach, so that you will not find a lot of people that is one of the beaches visited by a lot of people, you should either go to the beginning of the tourist season, or early in the morning for a dip in the warm and crystal clear waters.